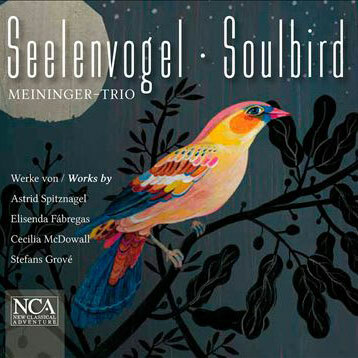 Voices of the Rainforest has been recorded by the group for whom it was written, the Meininger-trio on the album Voices of the Rainforest. 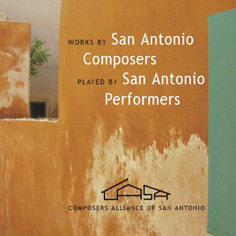 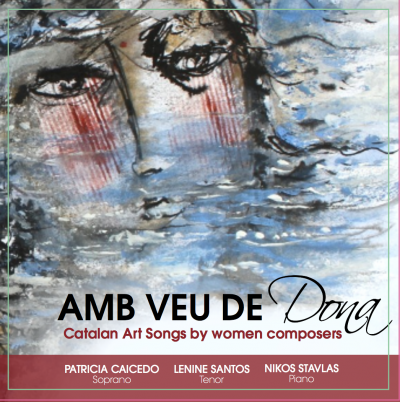 This CD also includes music by Chen Yi and Libby Larsen. 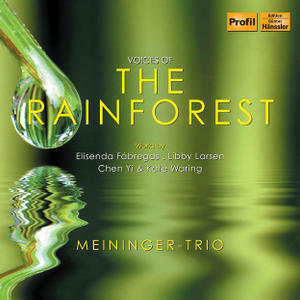 Voices of the Rainforestis published by Friedrich Hofmeister Musik Verlag (FH3325).